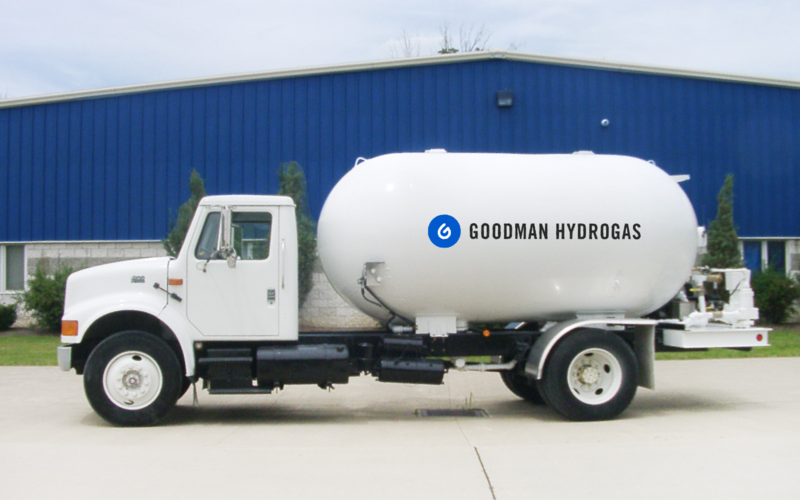 "Goodman Hydrogas" has been providing premium propane fuel to commercial and residential areas in San Antonio Texas. 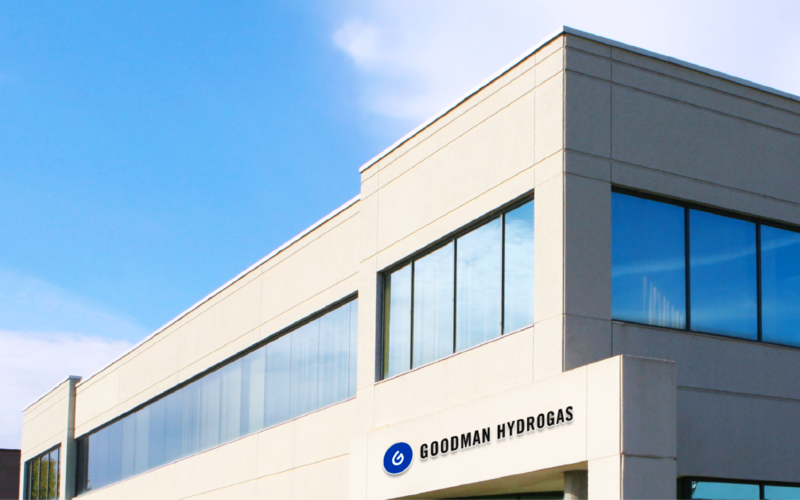 They are one of Bexar and Kendall counties’ leading propane product and service providers. 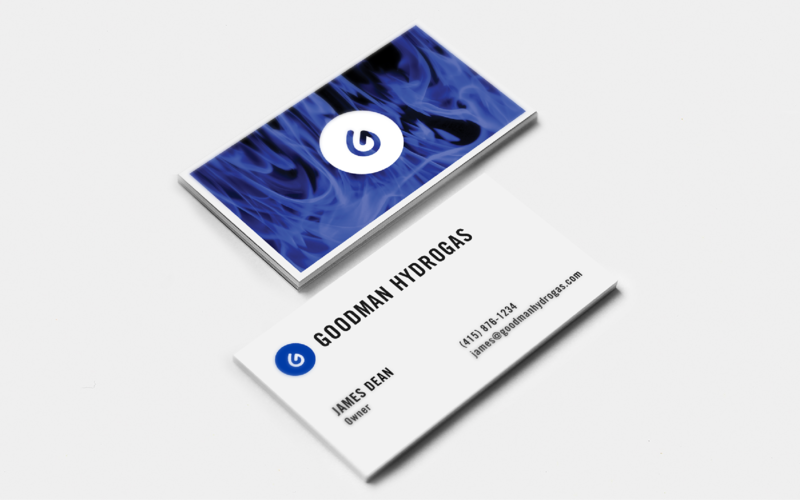 The goal of the branding project was to develop an identity for a propane service provider for Goodman Hydrogas. 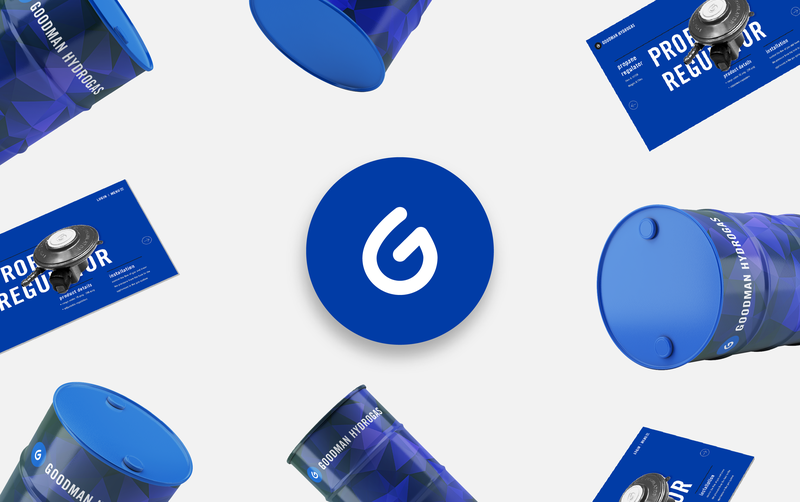 The brand identity should reflect the company's vision of conserving and protecting the natural resources while providing great service to their costumers. The also brand conveys trust, elegance, and great service. The inspirations for the Logo are flames, gas, and the initial of Goodman. 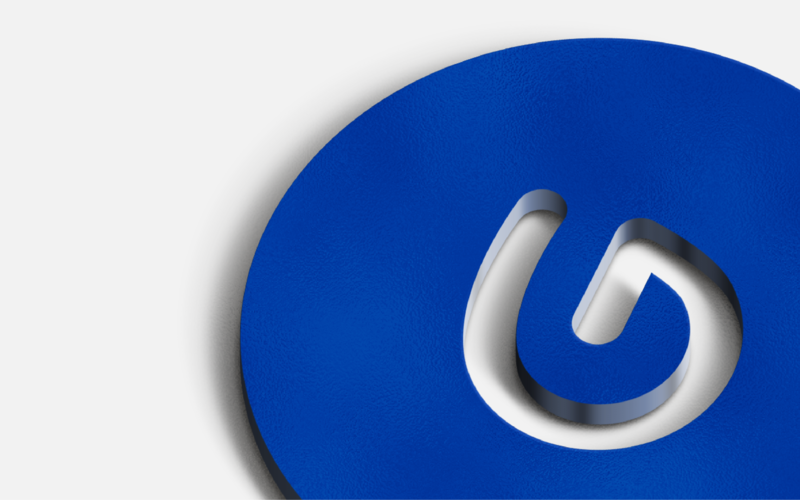 Placing the Logo inside a circle creates a stronger and cleaner mark. Using a condensed san serif typeface help to balance the roundness of the the Logo. The Blue color choice was a great contrast to the white propane tanks and trucks. 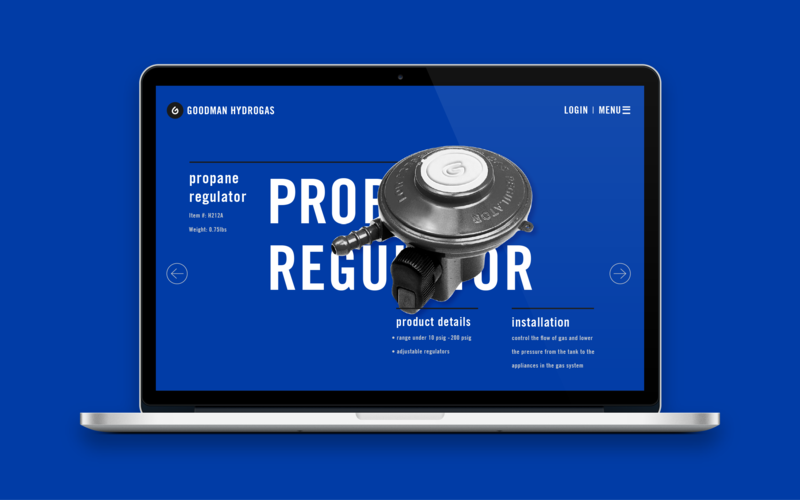 The goal of the branding project was to develop an identity for a propane service provider for Goodman Hydrogas. 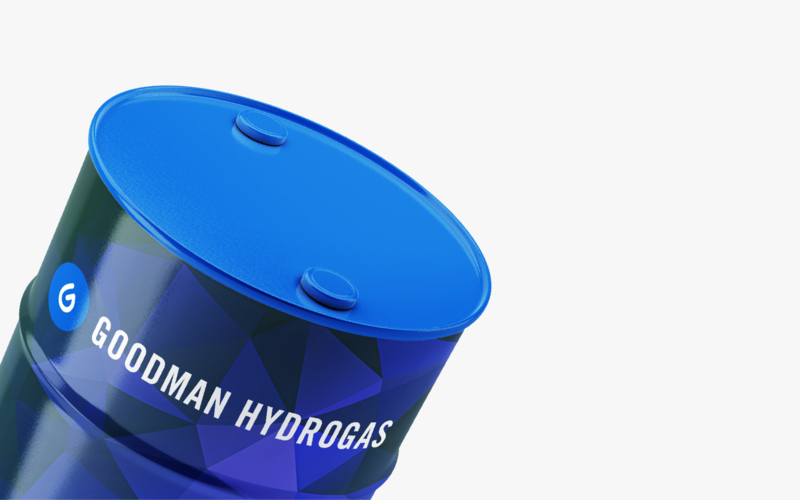 The brand identity should reflect the company's vision of conserving and protecting the natural resources while providing great service to their costumers. The also brand conveys trust, elegance, and great service.  The inspirations for the Logo are flames, gas, and the initial of Goodman. 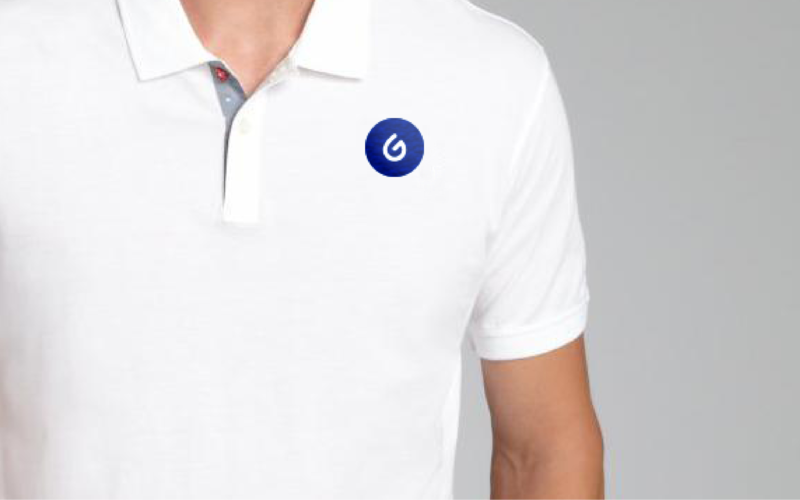 Placing the Logo inside a circle creates a stronger and cleaner mark. 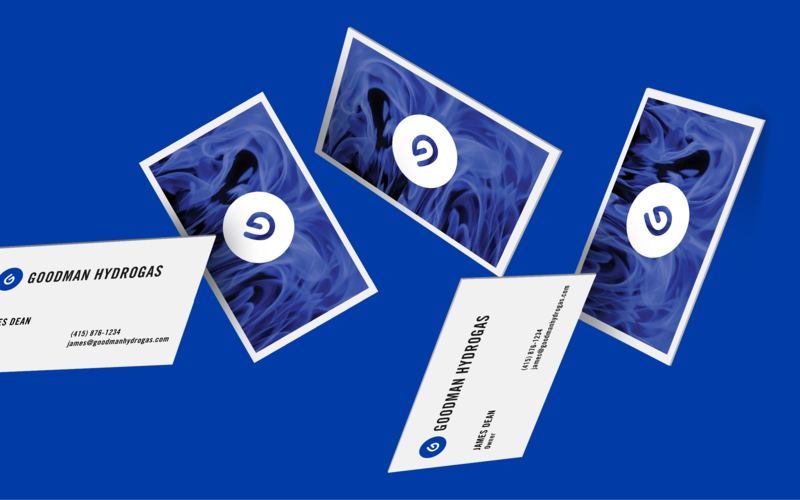 Using a condensed san serif typeface help to balance the roundness of the the Logo. 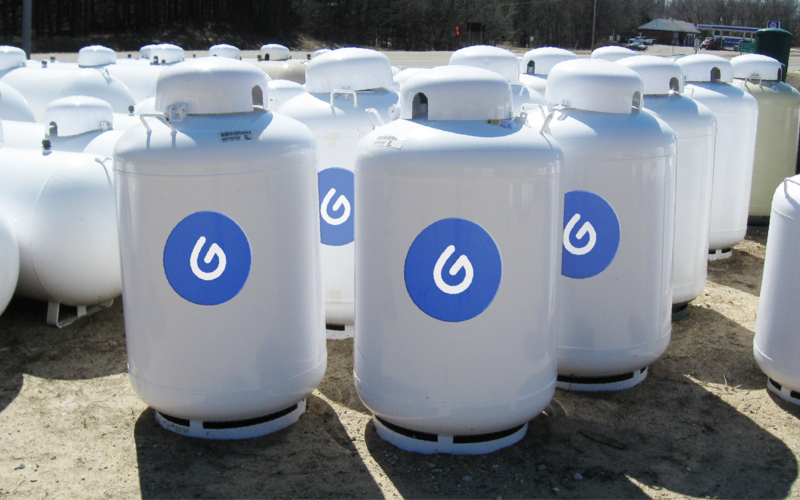 The Blue color choice was a great contrast to the white propane tanks and trucks.